Joshua Goodwin, spoke the words that was given to him by the "Holy Spirit ", concerning married couples. It was strong heartfelt words of couple communication. He prophesied, "love and communicate with your mate, listen, communicate, listen. Husband adore your wife, appreciate your wife, don't take her for granted". If you don't the next man will. The promise in God’s word is clear. According to Matthew 10:41, if you receive a prophet in the name of a prophet, you will also be given a prophet’s reward. 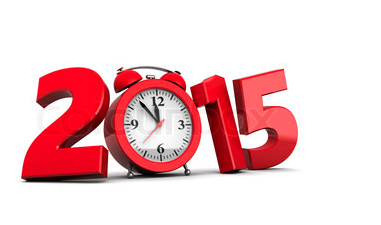 A prophetic word has been given, 2015 is a year of the Open Door, but the clock is ticking. This portal will soon close. 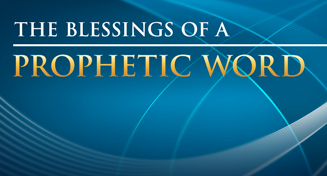 In the coming year, you could be seeing the manifestation of YOUR miracle. The decision is yours. You have the ability to direct Divine Activity with the seed God has placed in your hand. Find out how in 2015 you can open the door to three promised blessings according to II Kings 4. What you had but lost will be found. What belongs to you, but you have never possessed, will be released to you. What you didn't even know God had for you will soon be yours. In the coming year, you could be seeing the manifestation of YOUR miracle. The decision is yours. You have the ability to direct Divine Activity with the seed God has placed in your hand. It’s time to put on the armor of light. It’s time to take Jesus with you everywhere you go. It’s time to stop sleepwalking though life. Look! Do you see the first rays of dawn? The night is almost over, the sun is rising. Jesus is coming soon. Have patience, child of God. Your Savior is on the way. Take hope, defeated Christian. The Lord is at hand.Be encouraged, suffering believer. The trumpet will soon sound. Keep believing, struggling saints. Your salvation is nearer than when you first believed. Clothe yourself with Jesus early in the morning and you will be well-dressed all day long. But there is one thing you need to know. Christ must be in you before he can be on you. 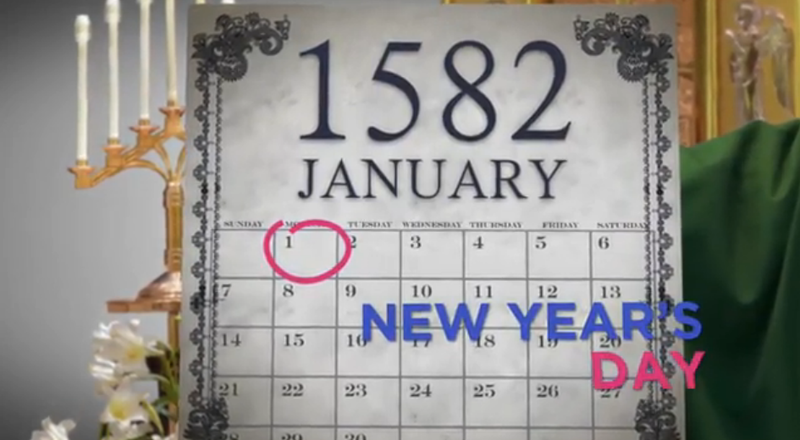 Did you know that New Year's has not always been celebrated on January 1? Get the full story. The Christmas story in the Bible begins earlier than you might expect, several hundred years earlier, in the Old Testament. One Old Testament prophecy after another promised the coming Messiah who would redeem the people of God. Whether you know it or not, the first promise of the coming Christ was given in very first book of the Old Testament, in Genesis 3:15. Isaiah said that the birth of Jesus would be “a sign.” We find perfect harmony with this prophecy when the angels announced the birth of Christ in Luke 2:10-12, for they said, "…Do not be afraid, for behold, I bring you good tidings of great joy which will be to all people. 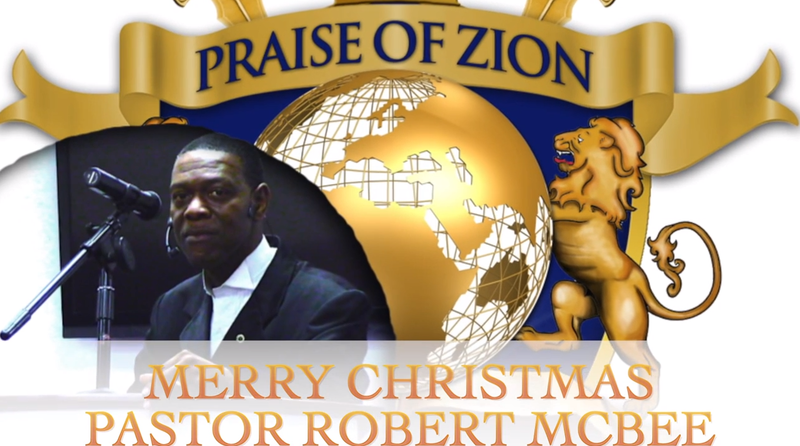 (11) For there is born to you this day in the city of David a Savior, who is Christ the Lord. (12) And this will be the sign to you: You will find a Babe wrapped in swaddling cloths, lying in a manger." God has always used signs to get the attention and deliver His message to His people. In the birth of Christ we have a sign from God. But what is the birth of Jesus to a sign of? of Jesus was not a normal birth, it was a super-natural birth. He told us that “a virgin,” will conceive and bear a child. The word “virgin” used here denotes a woman who has never been sexually intimate with any man not just a young woman. The birth of Jesus was to be a miraculous event, unlike any the world has ever known. fulfillment of this prophecy. God became man. Jesus, being God in the flesh, came and dwelt amongst us, being born of the virgin Mary.